Tc2 was established in 2000 and Jane and her team have built up a very high and genuine reputation. Our aim for our clients is to advise and work together with them to create and achieve their hair goal. 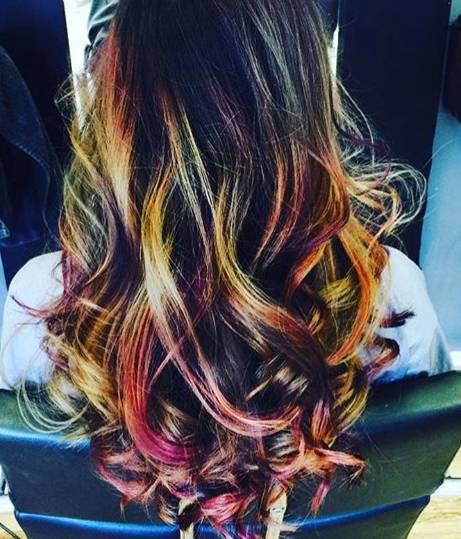 We have a variety of expertise and experience within the salon and we are always keeping up with trends and new techniques. We have a Wella Master Colour Expert within our Salon who can offer a bespoke colouring service with a fresh approach to your limits. We are proud of our new basin chairs that recline and gently massage your back whilst you lay and enjoy. We are a friendly and professional salon and we understand that time is precious. We want you to leave the salon feeling fabulous and relaxed. You deserve it! Hair care is all down to the PRODUCTS!